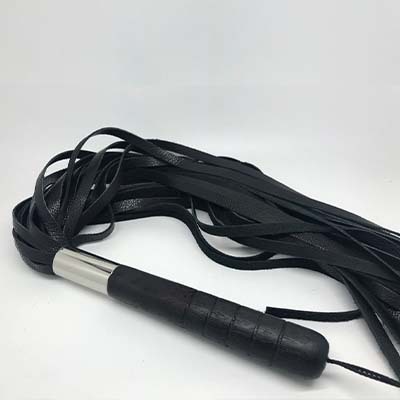 The Classic Leather Flogger from Sax Leather is a design that many people will be familiar with. A traditional design this flogger is made with a strong wooden handle, wrist loop and of course the long leather straps. This design may be traditional, but it is still yet to be surpassed for effectiveness. 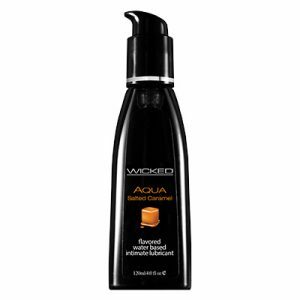 The whole piece is weighted precisely to help gain the best effect whilst still being light and easy to use. The handle is make from quality Australian wood also crafted to shape in Australia. High quality leather make up the long straps. This leather hide is textured on one side for a solid snap and softer on the other side. Together with the weight and wooden handle you do not get a piece that is more effective. Discover for yourself why this Leather Flogger is a classic. What sets this Flogger apart is it’s beautifully crafted handle, that whilst stylish, looks like it means business! 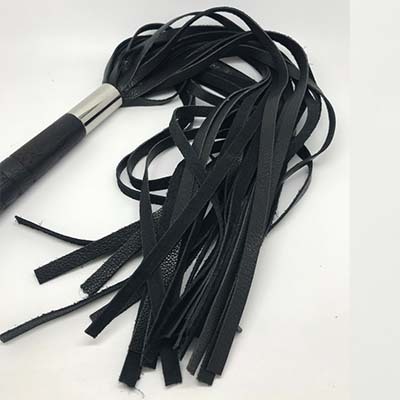 Made to the highest standards, this Classic Leather Flogger will make anyone look the part when using it for Power or Impact play. After use and cleaning it is recommended to store this Classic leather flogger by hanging. This helps with air circulation to prevent moisture build up, as well as making sure the leather straps do not get creased if stored laid flat. Clean and look after as you would any leather item. Quality Australian design & make. Wooden handle with metal detail.